The Over-the-Glass line accommodates prescription eyewear under the goggles itself. The OTG line offers clarity, protection and a precision fit for riders wearing their glasses on the track or trail. Outfitted with composite snow face foam for outstanding protection and comfort. 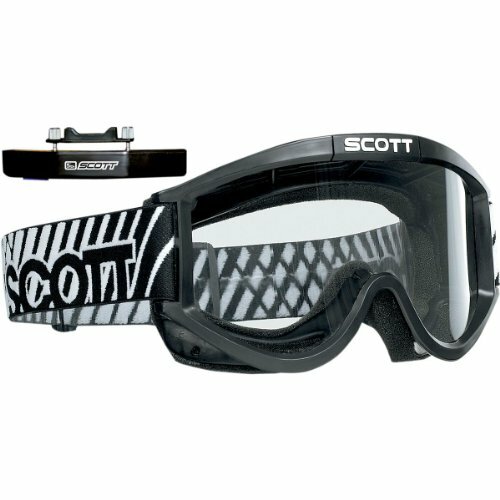 Scott no-fog fan system combats fogging issues when goggles are used over prescription eye wear or for individuals who are prone to fogging goggles. Air control system (ACS) lens with vent holes to decrease fogging and comes with ACS rose lens. The Over-the-Glass line accommodates prescription eyewear under the goggles itself. The OTG line offers clarity, protection and a precision fit for riders wearing their glasses on the track or trail. 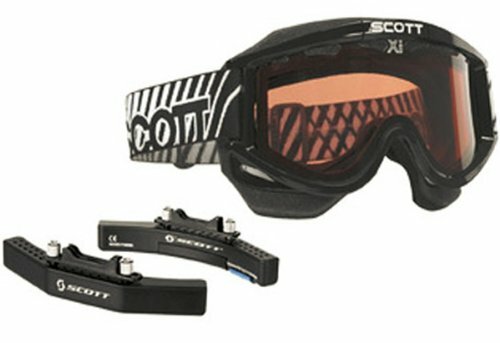 Scott No Fog Fan System combats fogging issues when goggles are used over prescription eye wear or for individuals who are prone to fogging goggles. Silicone-lined anti-slip strap. Can use 80 series lens and tear off compatible lenses. Comes with standard clear anti-fog coating (AFC) lens . http://www.slavensracing.com Jeff Slavens explains his favorite goggle set-up. 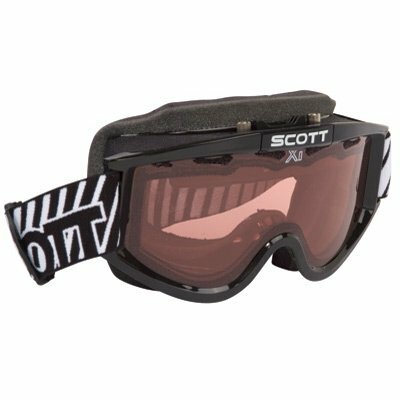 Compare prices on Scott 87 Otg Goggle at ShopPlanetUp.com – use promo codes and coupons for best offers and deals. We work hard to get you amazing deals and collect all available offers online and represent it in one place for the customers. Now our visitors can leverage benefits of big brands and heavy discounts available for that day and for famous brands.